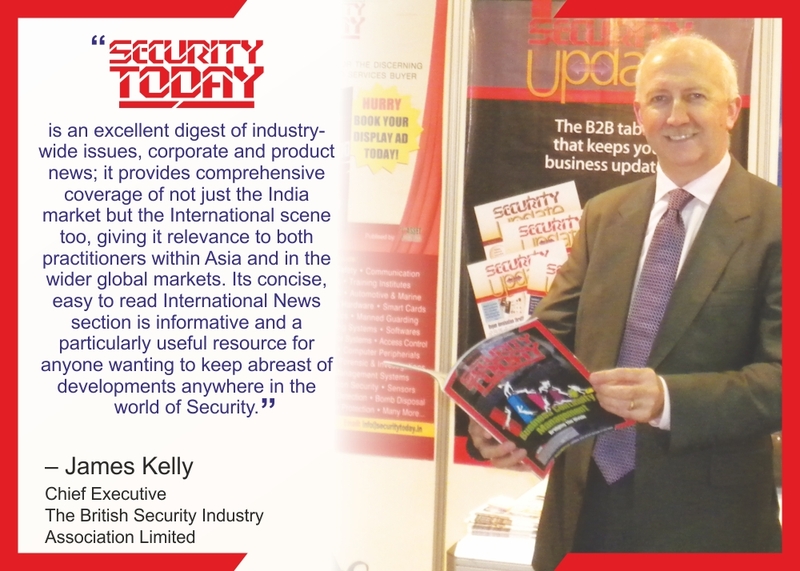 Dr Ahmad Zahid also urged security firms to abide by the regulations. 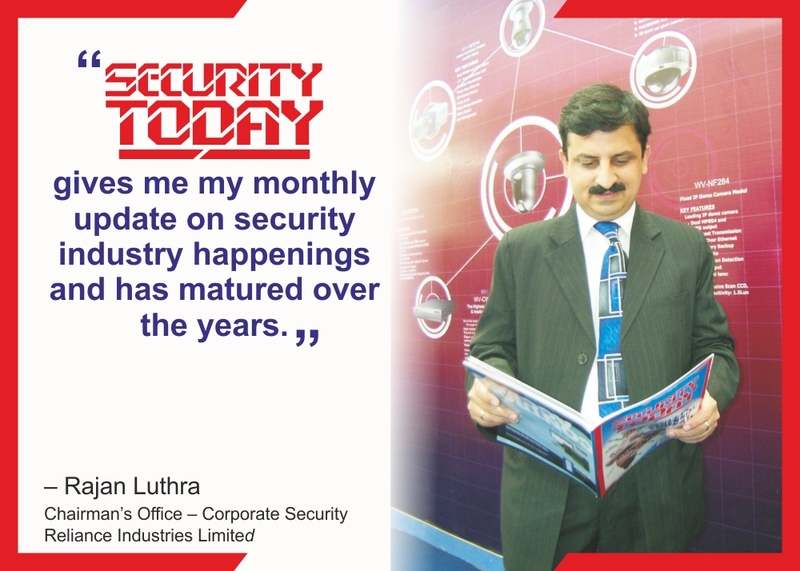 He said that the ministry had taken action against 693 security guards, cancelled the licences of nine firms and issued final warnings to 33 firms for not complying with the regulations. 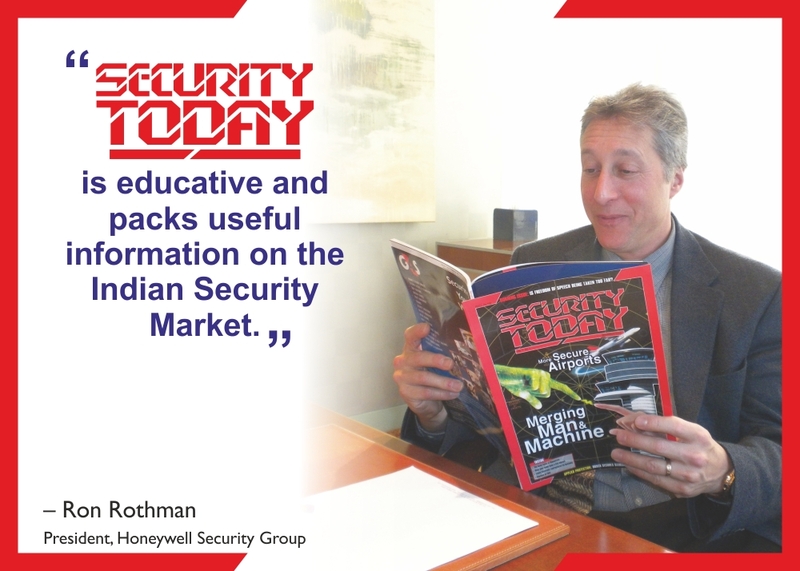 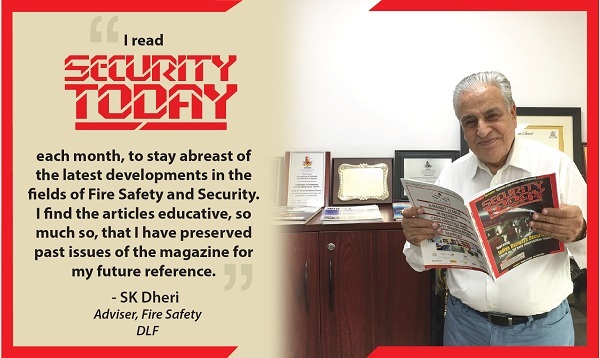 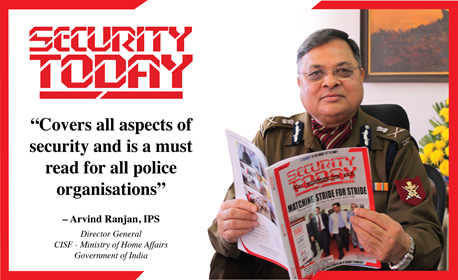 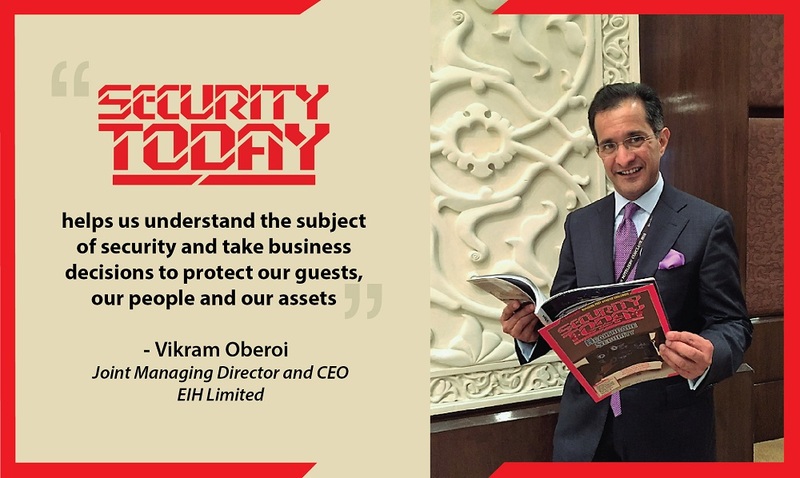 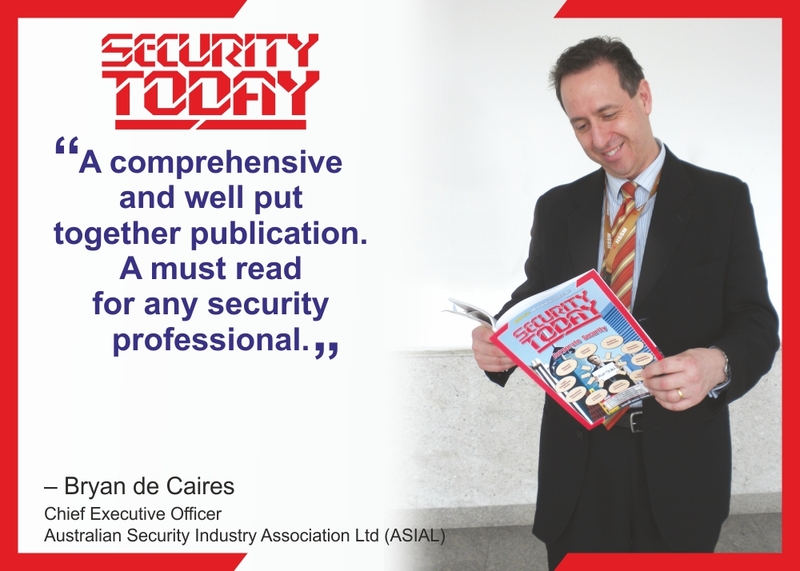 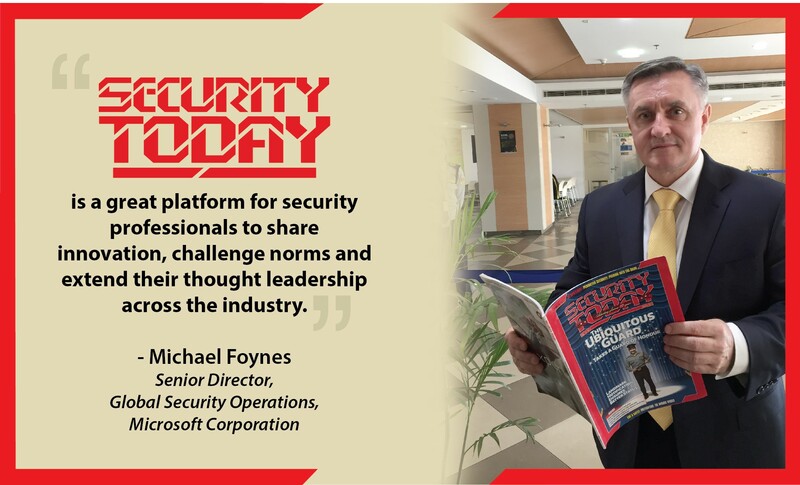 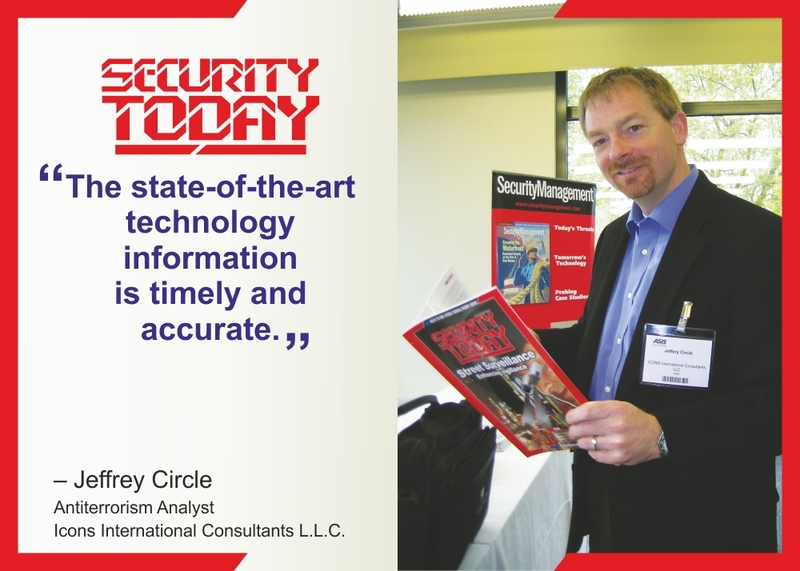 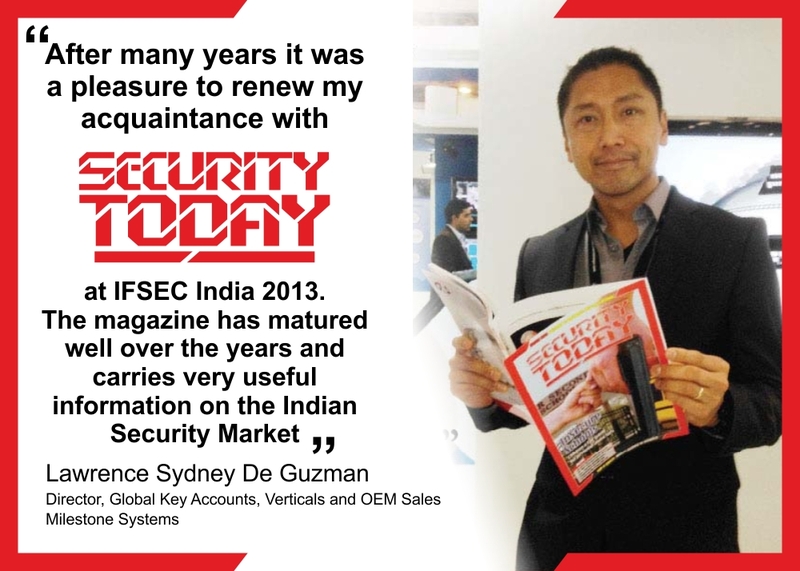 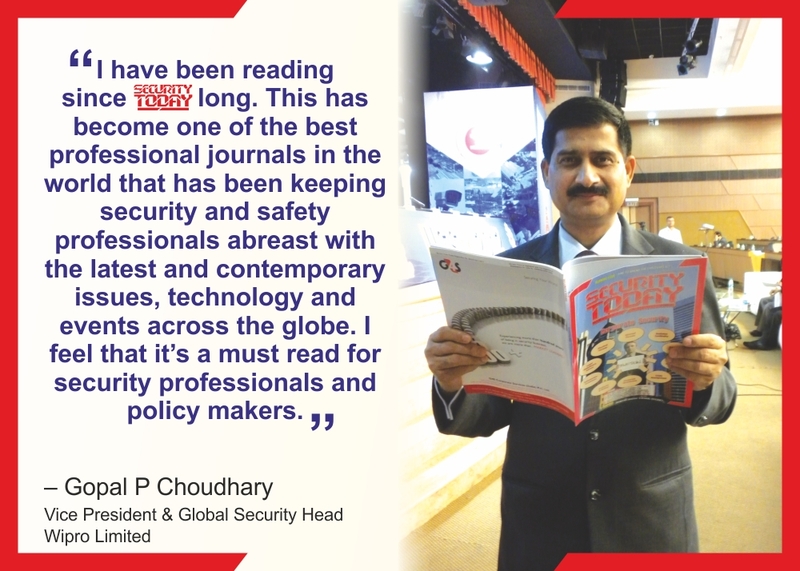 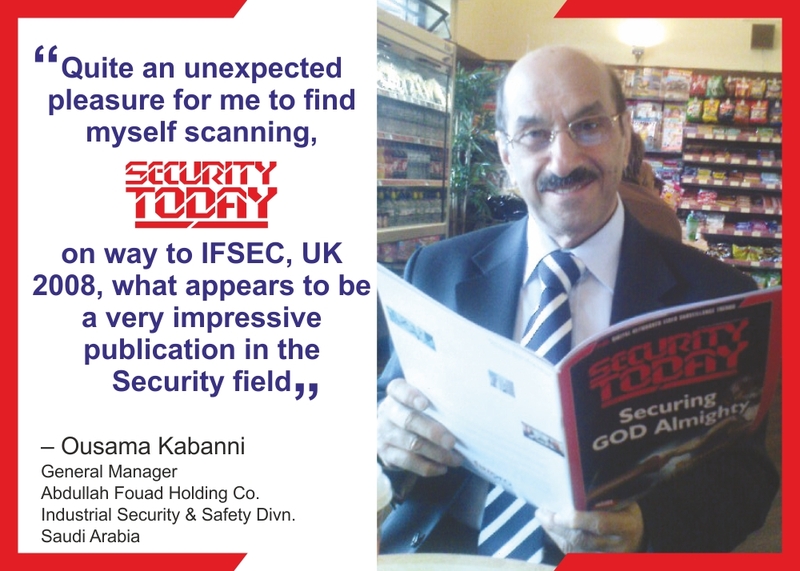 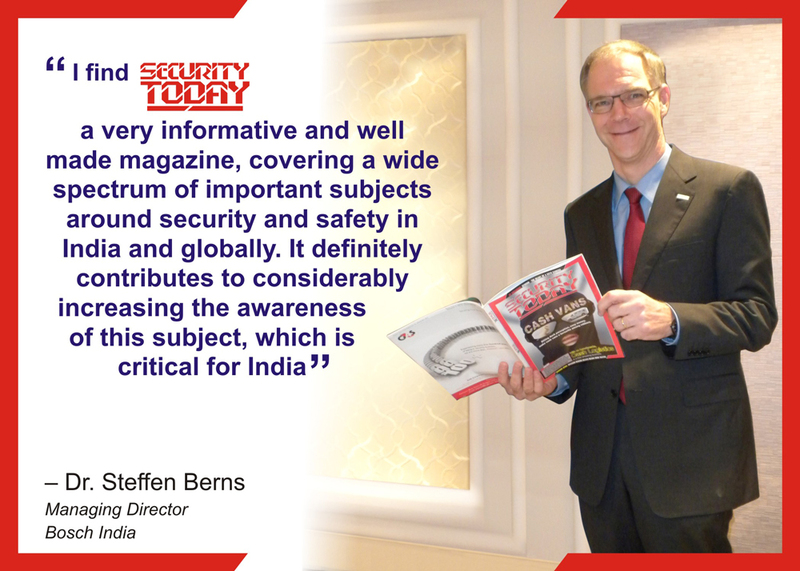 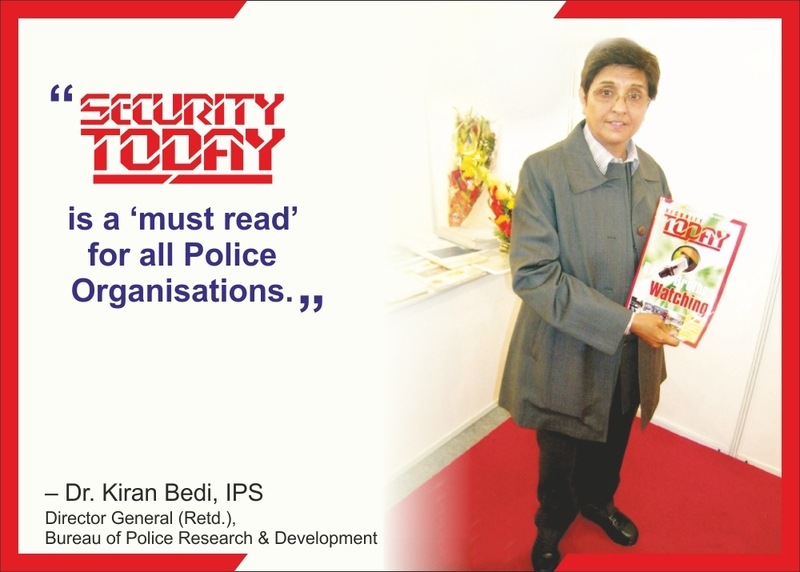 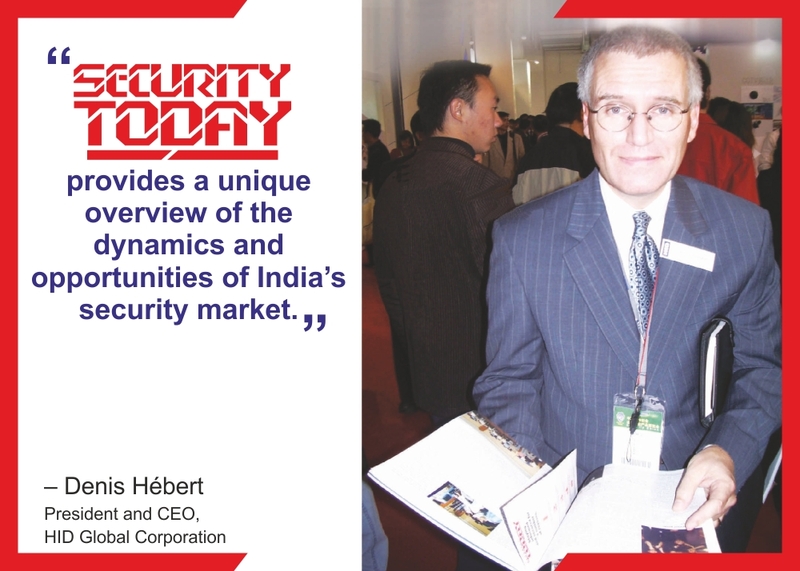 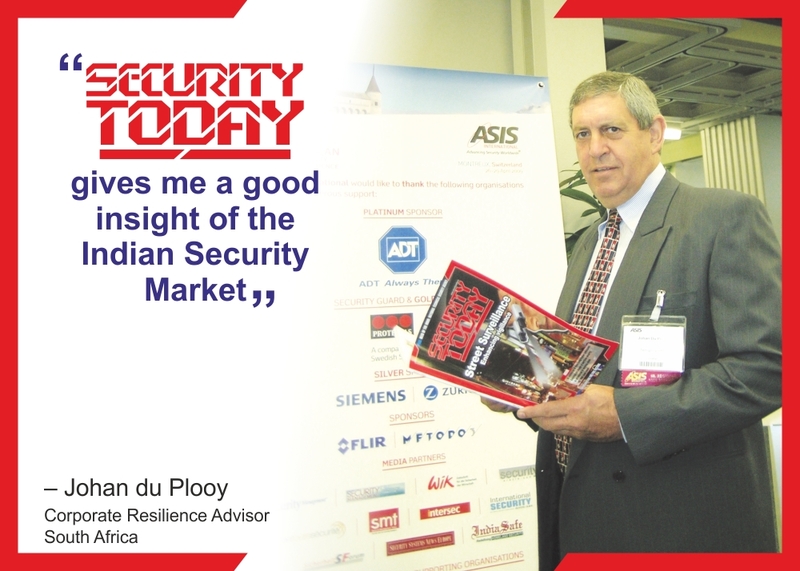 Previous articleGreat honour for the Indian Security Industry!